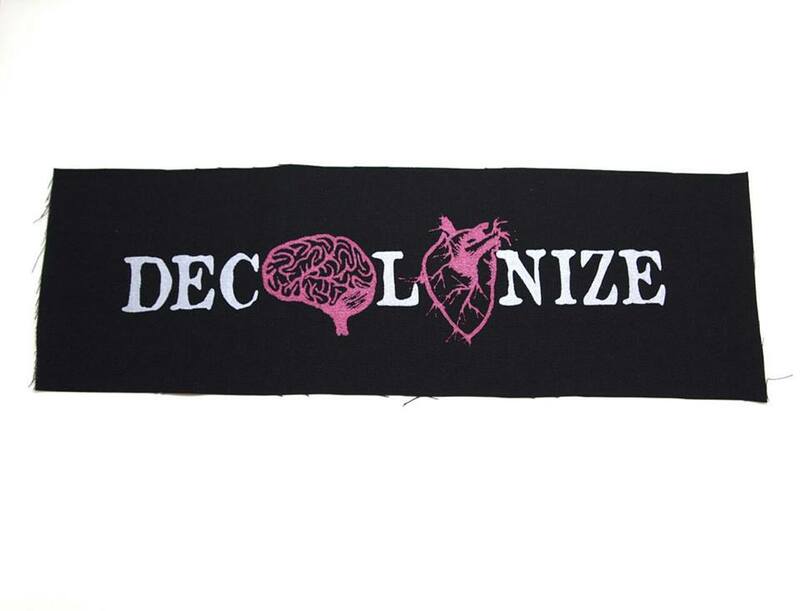 Within anarchism, the topic of decolonization has yielded much useful terrain for examining themes like identity and national liberation, solidarity and self-determination, and the right of the oppressed to their own priorities. Far less developed are how this shakes the very foundations of the way anarchism is constructed and who and what determines its contours. We will briefly explore and discuss this transformation through the lenses of South Asian social movements, the literature of US/Third World feminism, and emergent Arab anarchist movements. Maia Ramnath is board member of the Institute for Anarchist Studies, serves on the steering committee of the South Asian Solidarity Initiative, and is the author of The Haj to Utopia and Decolonizing Anarchism. Theresa Warburton is teaching and learning about feminism, anti-racism, anarchism, and Indigenous solidarity. She is the co-founder of the Buffalo Prison Abolition Reading Group and organizes for prison abolition and prisoner support. Her forthcoming article Transforming Alliances: Anarchism, US/Third World Feminism and the Politics of Make Believe was completed with support from the Institute for Anarchist Studies. Joshua Stephens is a board member with the Institute for Anarchist Studies, and has been active in anti-capitalist and international solidarity movements across the last two decades. He’s spent much of the last two years covering antiauthoritarian movements from New York City, to Athens, Cairo, Palestine, and Mexico for Truth-Out, AlterNet, NOW Lebanon, Jadaliyya, and others. Endorsed by: Gente Indigena (Blazing Arrow Organization); Oregon Jericho; PDX Anarchist Black Cross; Radical Prisoner Support Portland; the Hella 503 Collective; Portland Rising Tide; Parasol Climate Collective; Rosehips Medic Collective; and Culture of Resistance (CoR).